Learn how to minimize the amount of taxes you owe each year with these tax tips for retirees. Watch this short video for small tips that can make big savings when taxes are due. Hello I’m Nick from Turbo Tax, with some helpful tax tips for retirees. Now that you’re retired, the last thing on your mind is likely to be your federal income tax. But there are still ways you can minimize the amount you owe each year. It’s likely you receive monthly Social Security benefits, but did you know that it’s possible for the IRS to tax some of those payments? This only happens if the other income you receive is too high. Generally, if all your other income plus 50% of your social security benefits exceed a certain threshold for your filing status, then you will end up paying some tax on your benefits. If you do pay some income tax on those benefits, there are other things you can do to limit the impact of those taxes. One option is to make some tax-exempt investments to replace some of the taxable ones you own. This way you reduce your overall tax and can possibly keep your Social Security benefits in the lower tax brackets. An example of this type of investment is state and local municipal bonds. The interest you earn on those bonds are exempt from federal tax, and in some cases it may also be exempt from state income tax. One other way to reduce your tax liability is by claiming a tax credit for the elderly and disabled, should you qualify for one. 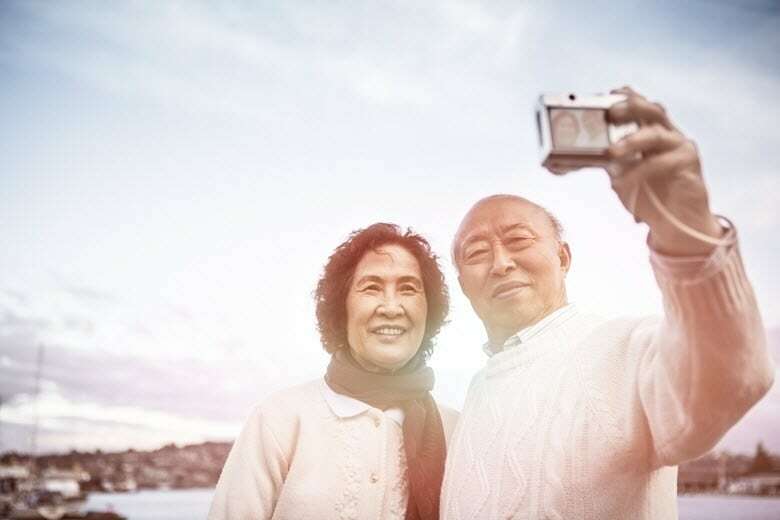 As long as you’re at least 65 years old, file a joint return if married, and meet other income requirements, it can be a valuable tax reduction tool.